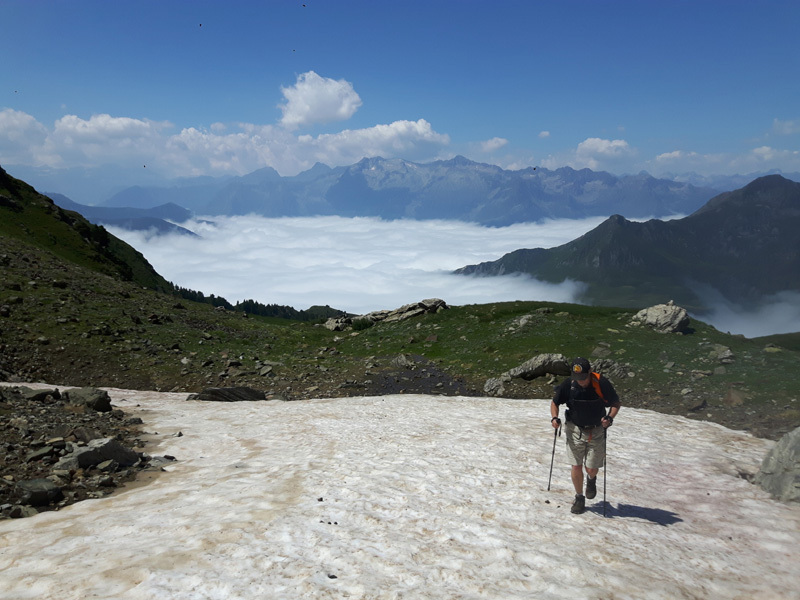 Later this week we are heading up the Turon de Neouvielle and the Vignemale to start ticking off some of the best 3000m peaks in our region, it should be a great week! The Pene de Pouri, overlooking the Plains of France hiding under their a sea of clouds. 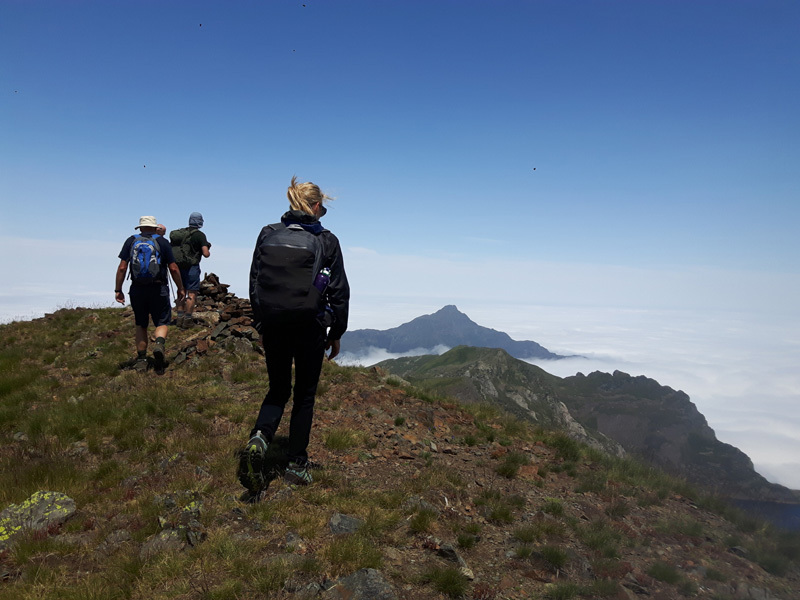 Our special Adventurer level 3000m summits week started today with amazing views found above the clouds on the flanks of the Pene de Pouri mountain.